Based on the same material and workmanship as 6FT-PD1, it is also designed to be anti-corrosion, anti-rusted, for long useful life, durable, safe and easy after sale maintenance. 6FT-PH represents peak technology of this industry. 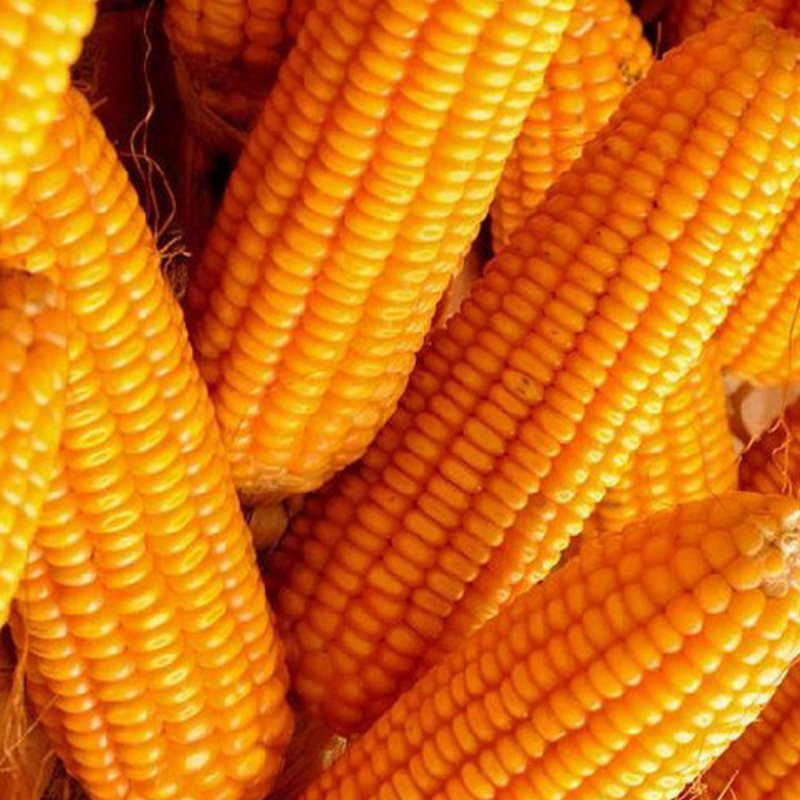 It boosts industry progress and bring customers move forward for better food. 1. 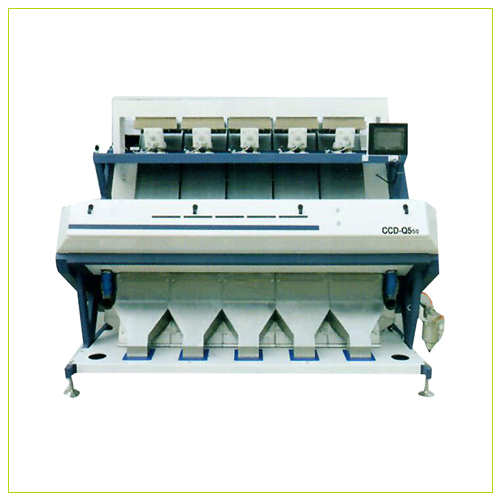 Dual way to operate the machine, dry way peel or wet way peel. Dry way one time peel is challenging, but it comes true from 6FT-PH. 2. 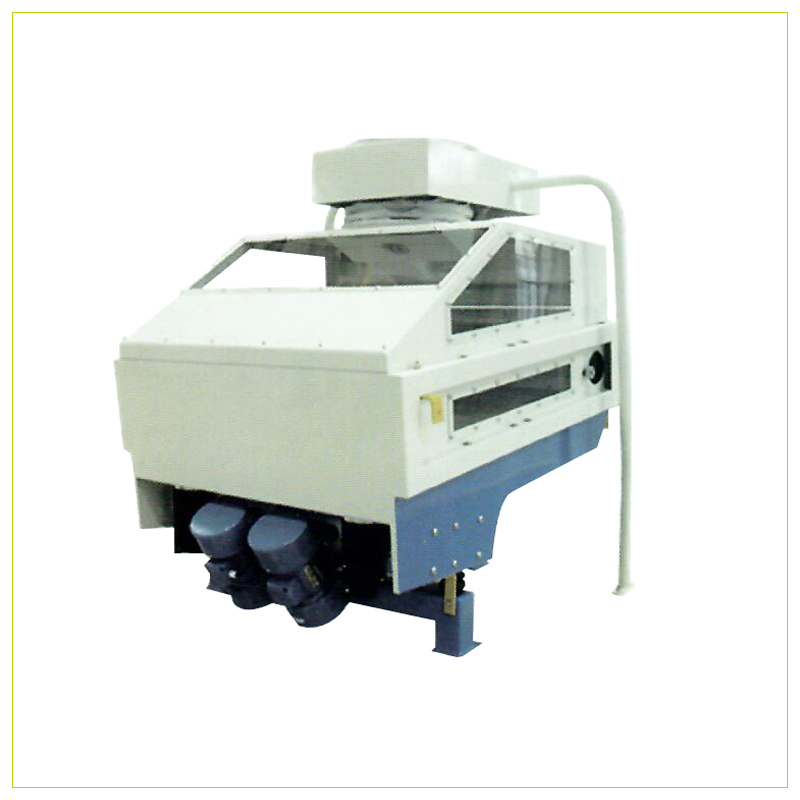 Small machine size, big capacity to be 500kg/hour. 3. Motor power optional, it can be 11kw or 15kw. Customer decides. 4. 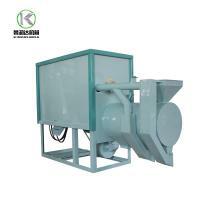 Multifunctional to process various different grain, such as wheat, rice, corn. 5. 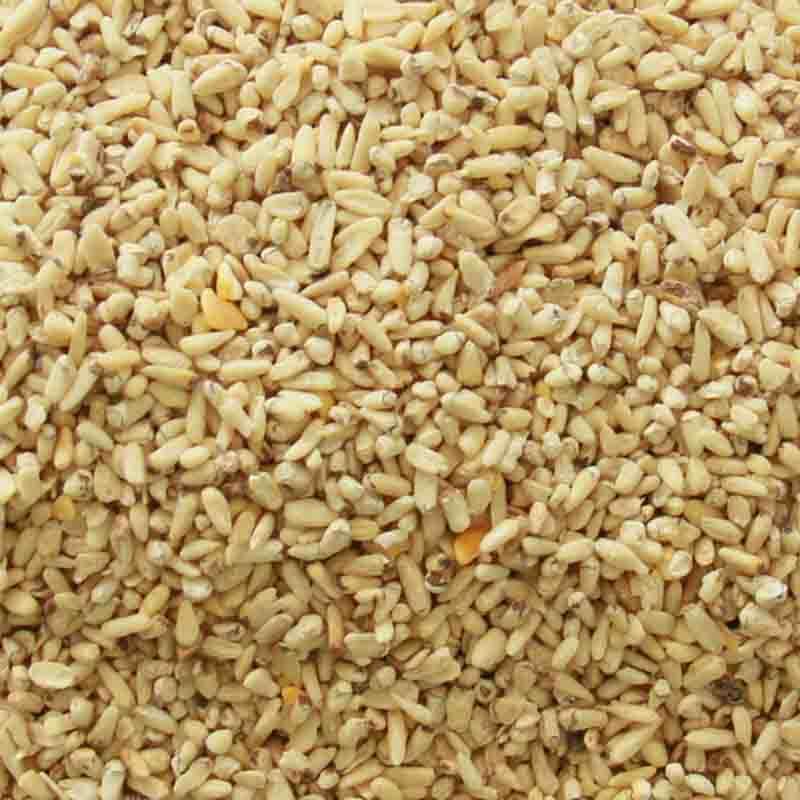 Integrates all processes to produce grits from cleaning, degerming, remove unwanted parts of germ, root and hilum then crush and take out grits, polishing, grading. 6. Compact structure, easy to operate, 0% failure rate, suitable for export. No risk for after-sale service. 7. 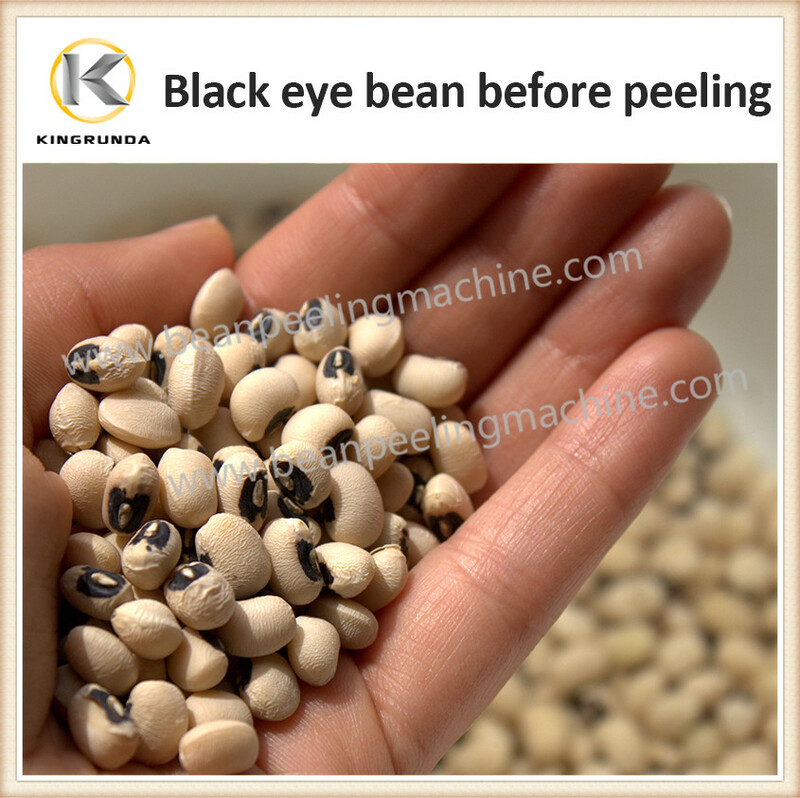 Configured with pressure adjusting system, depending on different requirement, customer can adjust the machine to control peeling rate and peeling result. 8. 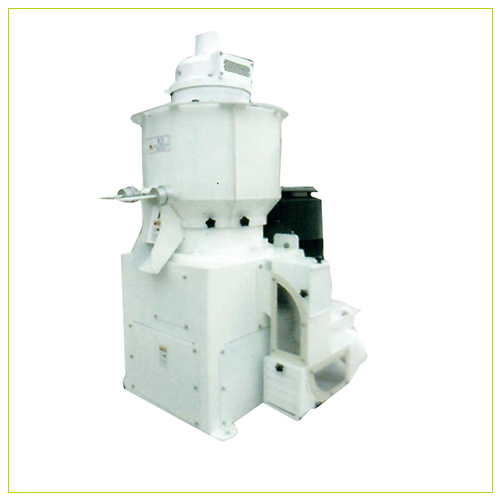 Grinding section is equipped with an adjusting handwheel. This handwheel can rotate more than two rounds. 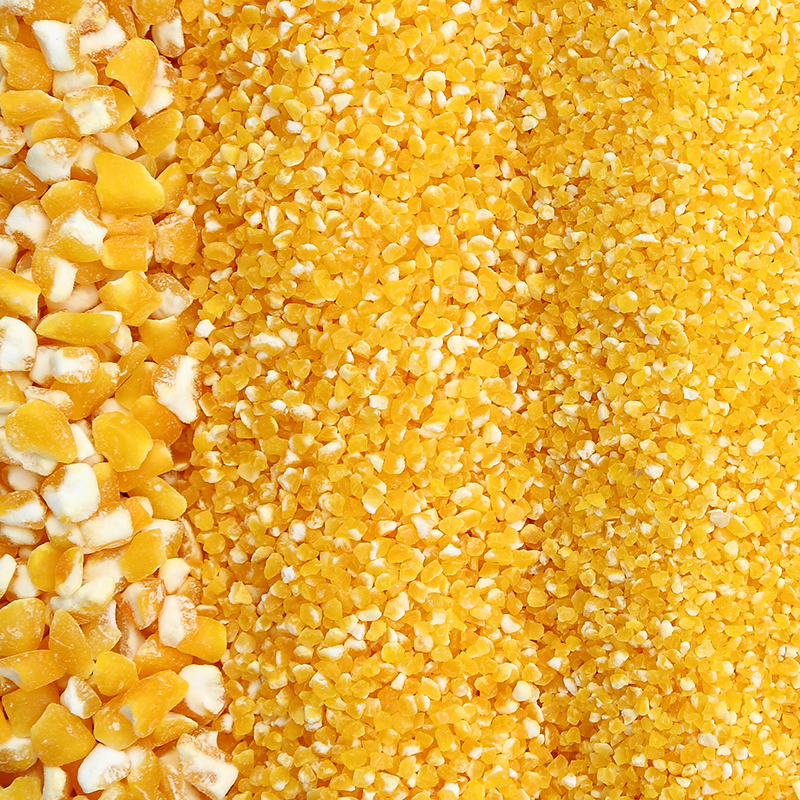 At each turning, it give one sizes of corn grits size it produces, totally it can produce more than 22 different sizes of corn grits. 9. Newly increase electric current display system, stepless crushing system, four times wind dust controlling system and spare use recycling dust control system.